After having 3 babies in the last four years, I have learned that there are a lot of blankets sold that are marketed for swaddling a baby, but just don't do the job right. 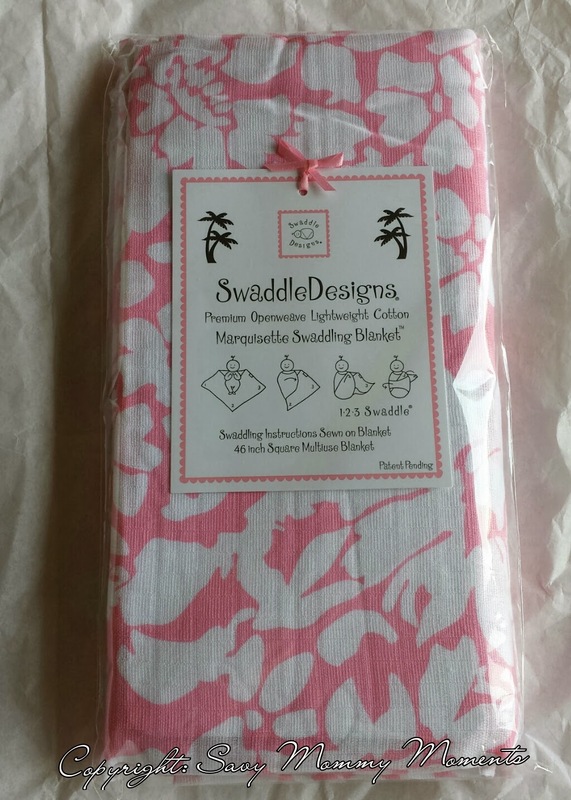 Luckily, with Baby L. on the way, I was offered to review the SwaddleDesigns Marquisette Swaddling Blanket in Lush Pink. Large size. This thing is definitely a really nice size swaddling. One of the biggest issues with many swaddling blankets is that they just aren't big enough and the baby ends up wiggling out of it very quickly. This blanket is large enough that it's not even close to being a possibility. Beautiful design. The blankets has a very delicate pattern that is beautiful for wrapping up my little girl. I have received several compliments on it since she was born. Lightweight cotton material. The material is the perfect weight. It keeps the baby at the right temperature and you don't have to worry about her being cold or overheating. Easy to wash. I have washed this blanket several times and it still looks brand new! Built in directions. The blanket has a tag on it with the directions on how to swaddle the baby. This is perfect for new parents or as a reminder for those sleepy days when you bring home another baby! Nice packaging. The blanket is packaged nicely to be given as a gift. Affordable. This blanket is really affordable. 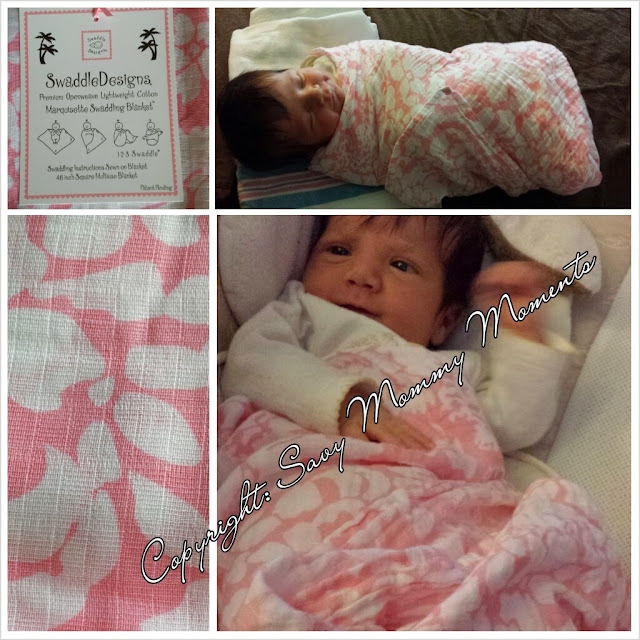 In comparison to other swaddling blankets, it only costs $15! Versatile. This blanket also makes a great playmat, carseat canopy, and nursing cover. Learn More: You can learn more about SwaddleDesigns and their entire product line on their website! 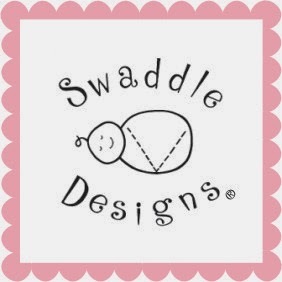 Buy: The entire SwaddleDesigns product line can be purchased on their website. They offer several fantastic sales, as well as free shipping with any purchase of $75+. Stay up to date by becoming a fan of them on Facebook, Twitter, and Pinterest! Oh, what a darling swaddling blanket. 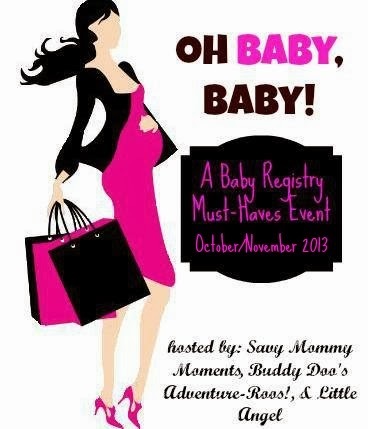 I am currently on the hunt for items for my first grandchild. This would make my daughter happy. I highly recommend this! It's beautiful and affordable!